At 72 I learnt to swim last year and I am delighted. However, I have a problem incorrect front crawl body position. Apparently my legs drop down in the water behind me and try as I might I cannot keep a level profile. Have you any tips to correct this? Congratulations on learning to swim and thank you for being one of those people who prove that age has nothing to do with swimming. Anyone can do it! As far as your front crawl body position goes, the problem is usually to do with the position of your head either during your stroke cycles or when you breathe. Think of your body a little like a see-saw. As your head rises your legs will drop and as your head lowers, your legs will rise. Not quite as obviously like a see-saw because only a slight raise of the head can cause a dramatic sinking of the legs in some people. Your forehead should be in-line with the water surface and you should be looking down and slightly forwards. Your head should remain still as your arms pull and recover and only move when you need to breathe. As you turn your head to breathe, your head should roll to the side as you look almost at your shoulder. Your head should then roll back down and remain still again. The most common mistake is after the breath has been taken, swimmers tend to lift the head and look forwards just before the face is placed back into the water. The result, legs begin to sink. Front crawl leg kick must also be a relaxed and loose technique. The kick should be from the hip with a slight knee bend and a loose ankle joint. The downbeat of the kick provides the propulsion as the foot acts like a flipper. 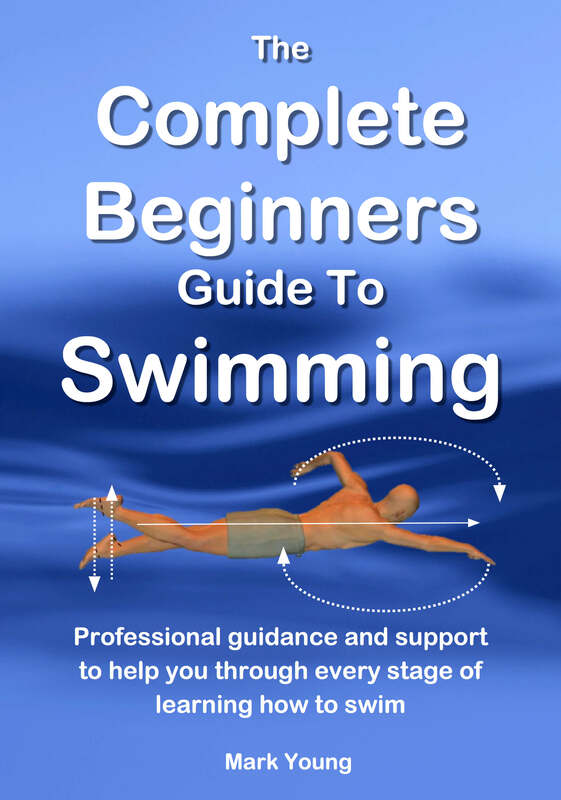 My eBook How To Swim Front Crawl contains 22 separate exercises to help all aspects of the swimming stroke including body position, leg kick and breathing. 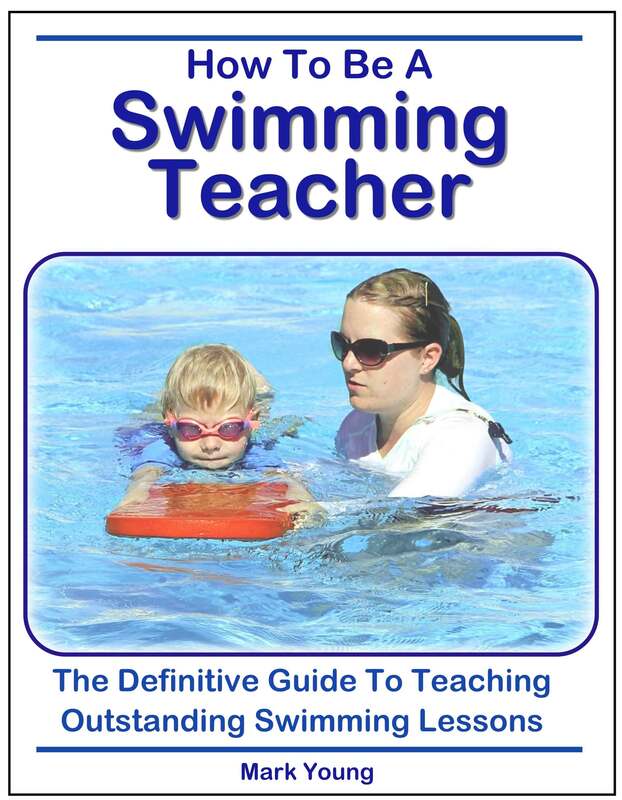 You can download it instantly, print out the exercises you need and take them to the pool to try out. Click the link below for more information. Join in and write your own page! It's easy to do. How? 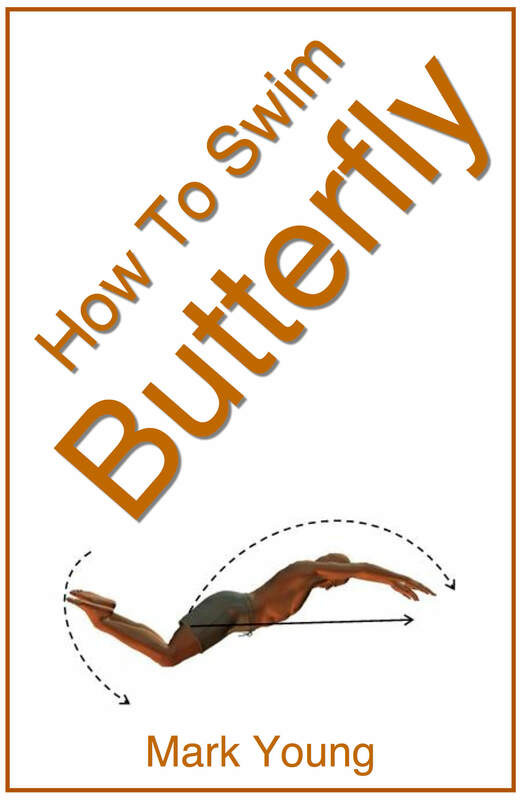 Simply click here to return to Front Crawl Questions.